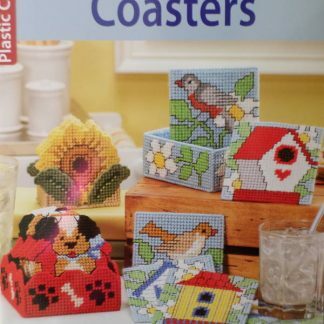 This is a 33 page A4 sized book from Leisure Arts, showing how to do 58 different embroidery stitches. 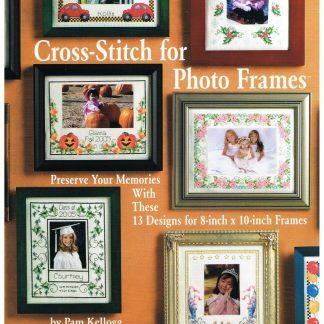 This would be a great resource to have if you want to learn new stitches or to show others how to do them. There are step-by-step diagrams, a photo and good instructions for each stitch. 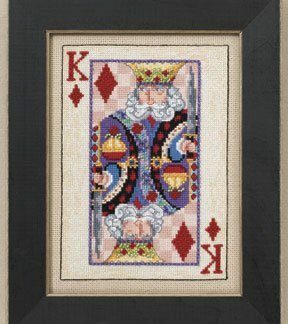 The stitches are arranged alphabetically and include Arrowhead Stitch, Bullion Knots, Fishbone Stitch, Wheat Ear Stitch among others. 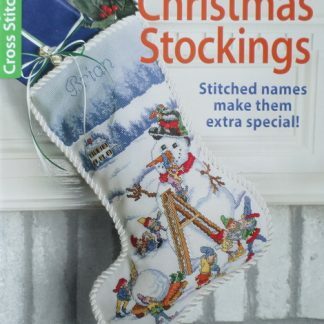 It also includes the basics like Backstitch, French Knots, Satin Stitch etc.